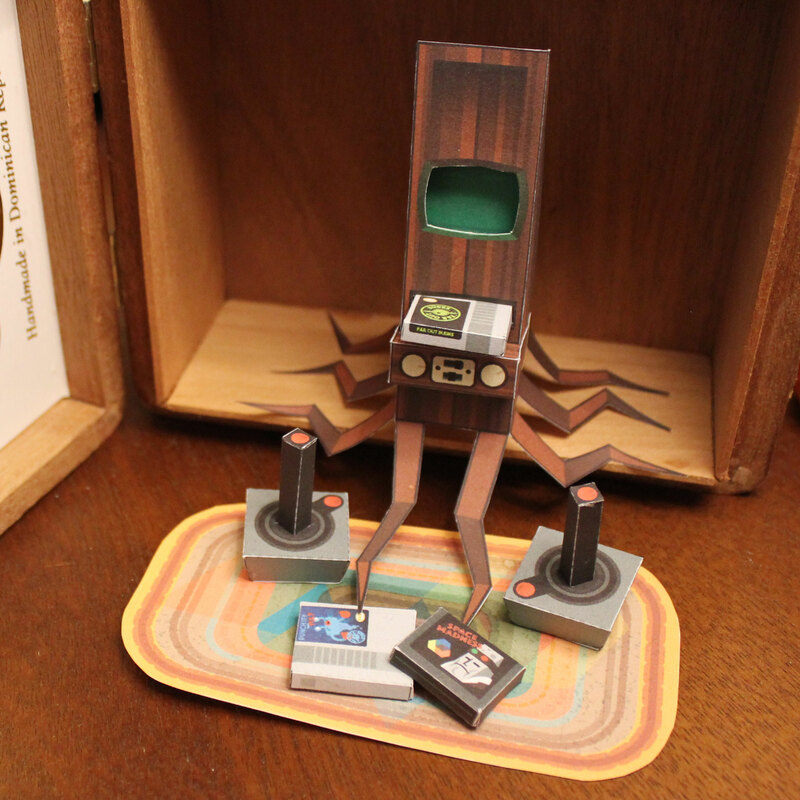 Design for a foldable papercraft character. 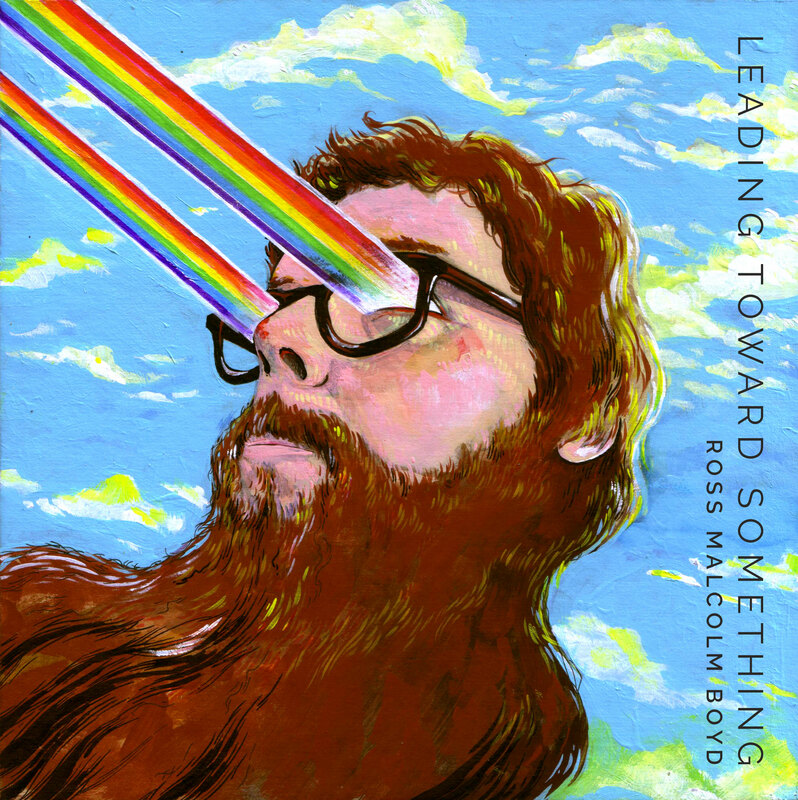 For musician Ross Malcolm Boyd. 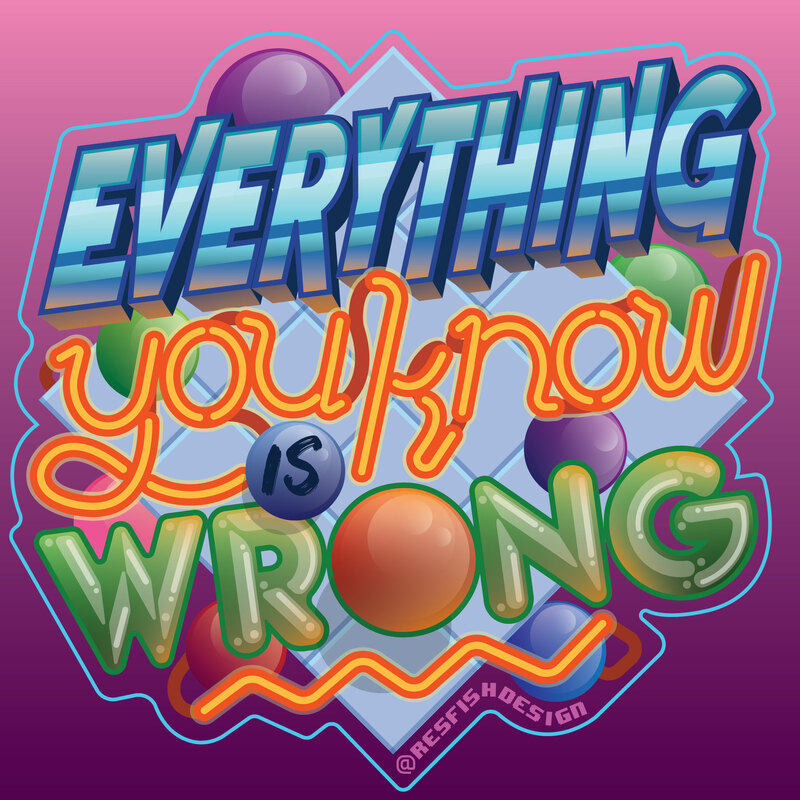 Die-cut sticker design based on the arcade/NES classic, Marble Madness. 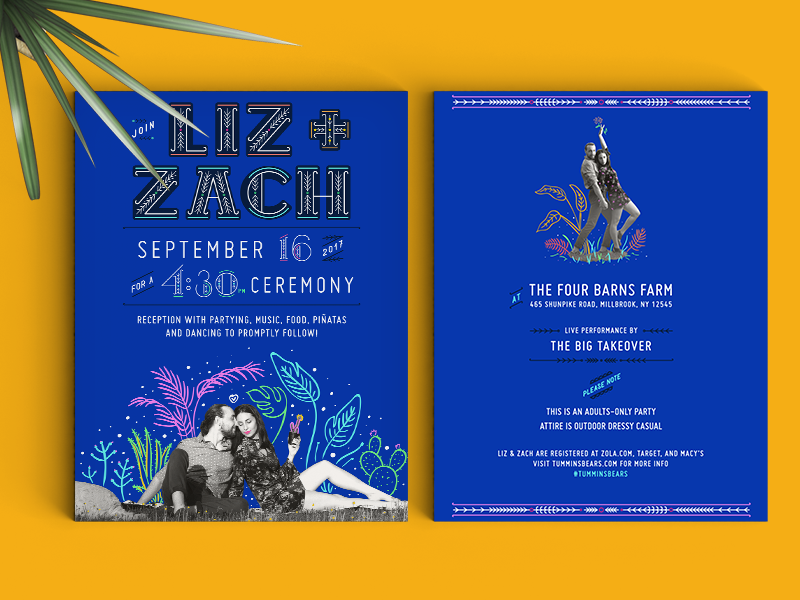 Invitation for a Frida Kahlo-esque wedding. 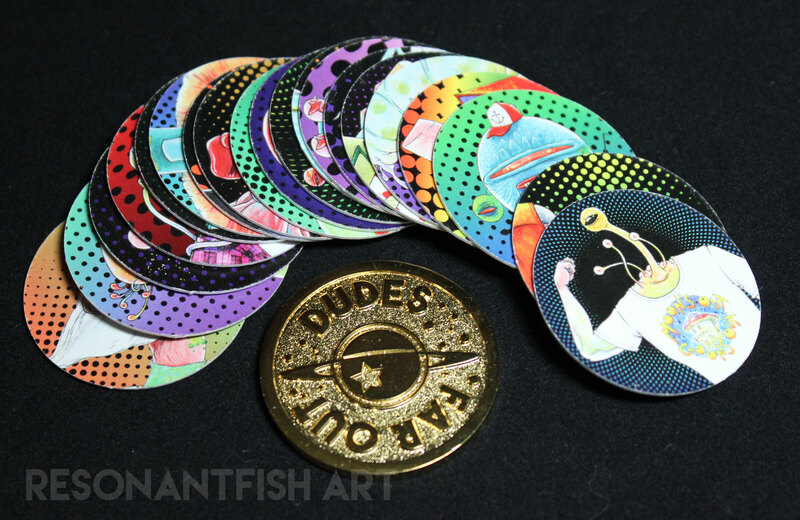 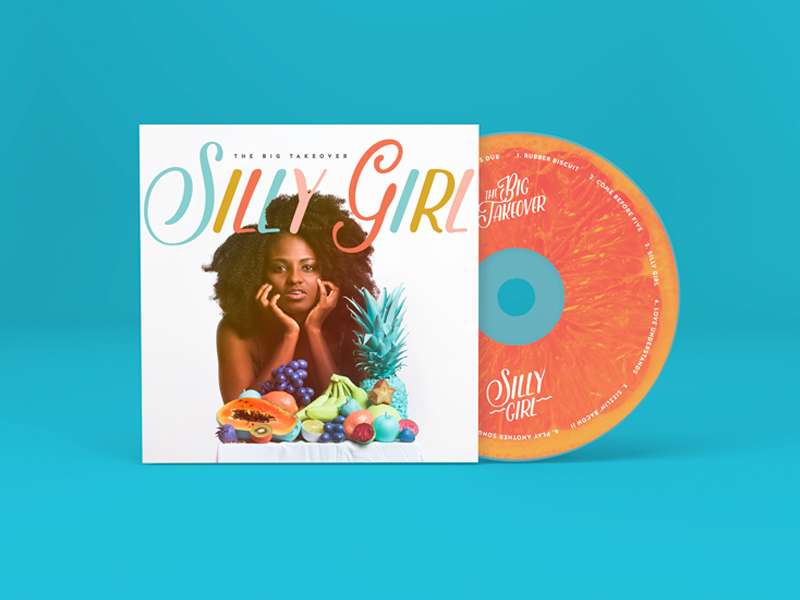 I art directed and designed the album art for 'Silly Girl' and rebranded as much of the band's collateral with the same colorful, fresh, and slightly surreal vibe as possible, including t-shirts, stickers, tour posters, and social media campaigns. 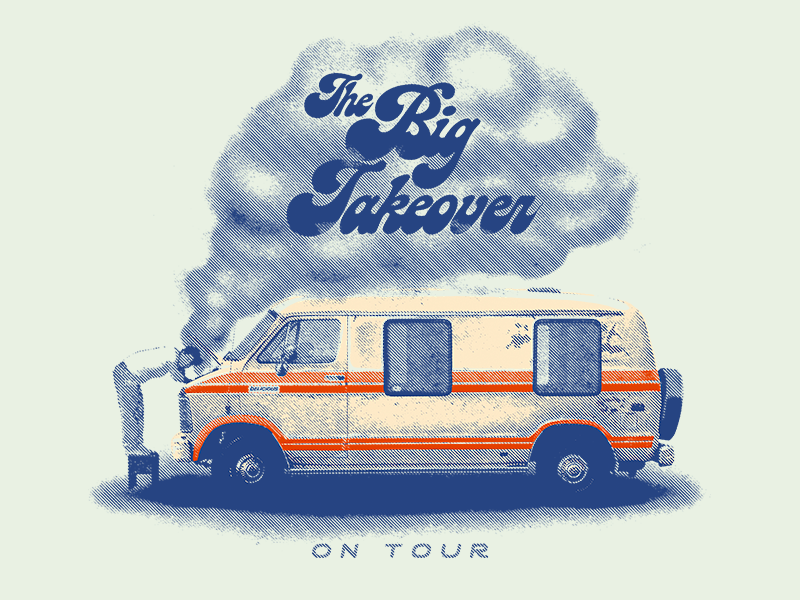 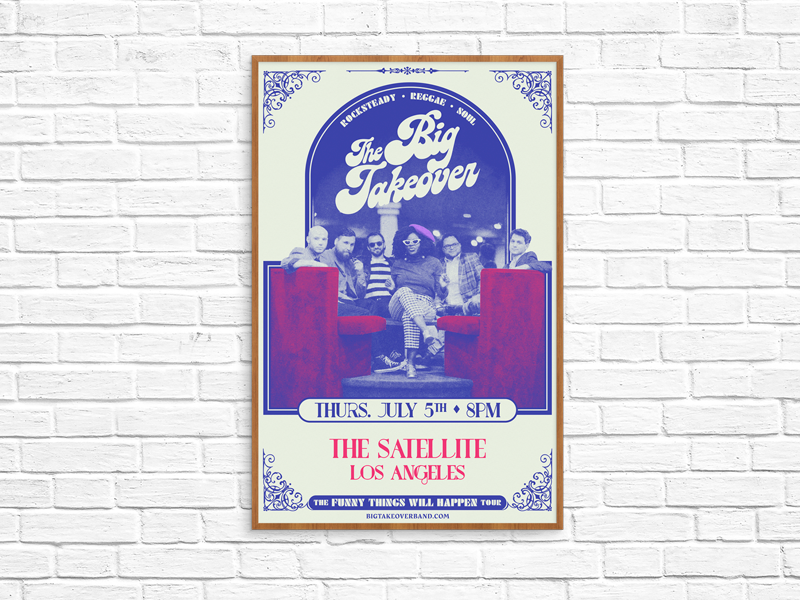 Tour poster for Hudson Valley-based band The Big Takeover.